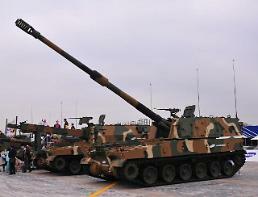 IHS Jane's 360 reported that India's Cabinet Committee on Security approved the purchase of the K-9 Vajra-T 155mm tracked self-propelled howitzers (SPHs) for the Indian Army. The K-9 Vajra will be developed by Techwin's joint venture with Larsen & Toubro (L&T) at the latter's Telegaon plant near Pune, western India, it said, adding the K9 tender would be the biggest signed with India's private sector for a large military platform and includes the option for an additional 50 guns. 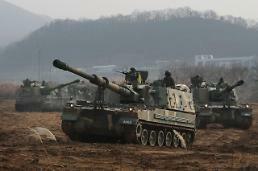 K-9 is South Korea's home-made 155-mm tracked howitzer that entered service in 1999. 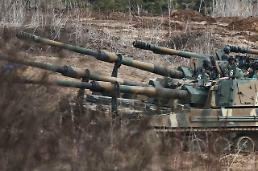 It is compatible with standard NATO 155-mm ammunition and has a maximum range of 30 kilometers (18 miles). 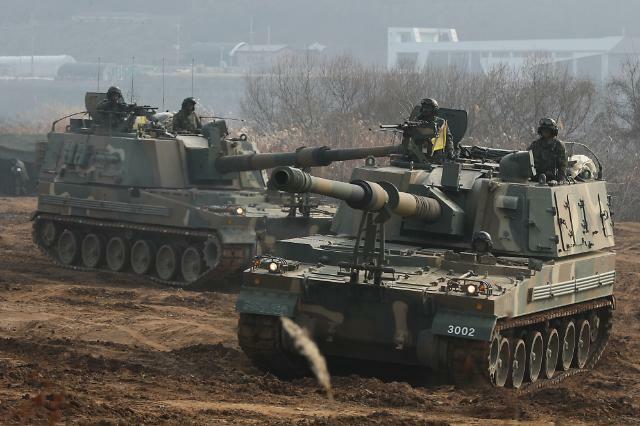 K-9, one of South Korea's best-selling weapons, has been widely used by South Korean troops deployed along the border with North Korea.